Automation Partners Inc. provides fabric density measurement sensors and control systems. Fabric density measurement provides the tool to monitor every meter of fabric and identify and correct roll-to-roll and within-roll variations in weight. Systems for automatic fabric density control can assure density, weight and shrinkage uniformity on stenters, compactors and sanforizers. 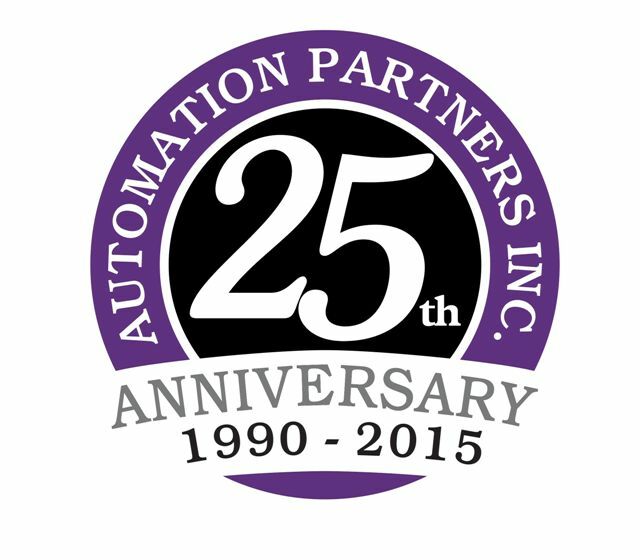 Automation Partners Inc. is the industry leader in this technology, with more than a 1000 systems installed worldwide. You can count on this experience and performance to be assured of getting the best product - and the best service at a fair price. Automation Partners Inc. has moved to new facilities... although we are still in the North Bay area of California and just 5 minutes away from our last location, please take note of our new location. Why use density (PPI or CPI) instead of weight (GSM) control? Copyright 2017 - Automation Partners Inc.